He Had A Hammer . . . Very sorry to hear of the passing of Pete Seegar at the age of 94. 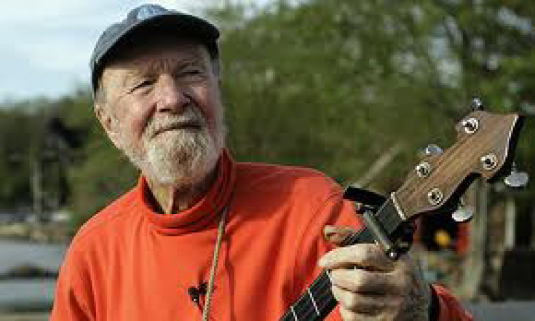 Hearing Mr. Seeger back in the 1950s, I learned that music can have the power to persuade, to provoke, to humiliate, to change. Sometimes Pete Seeger would see and confront evil and, sometimes, he was able to conquer it. Thank you, Pete Seeger. The world will miss you.